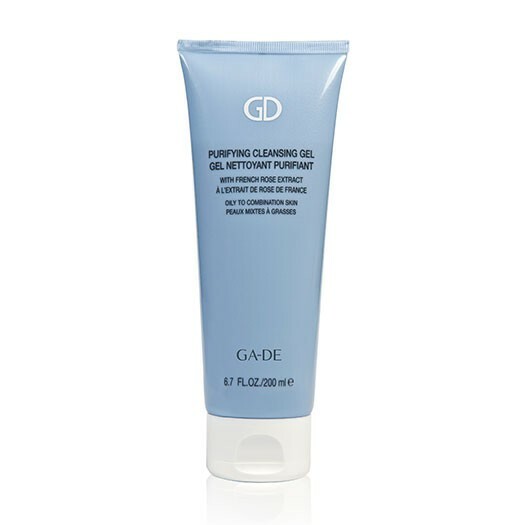 The Purifying Cleansing Gel is a soothing and cooling cleansing gel leaves the skin perfectly clean, soft and supple, also helps to reduce its shiny appearance. 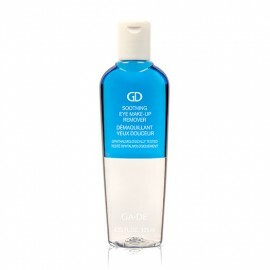 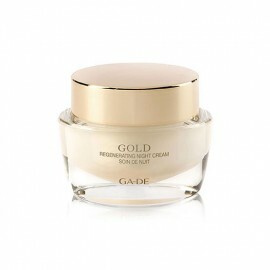 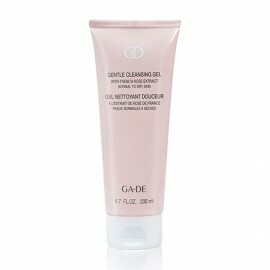 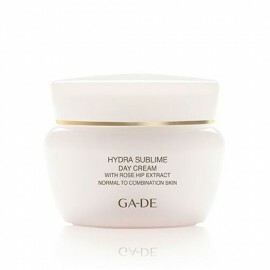 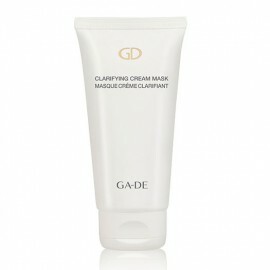 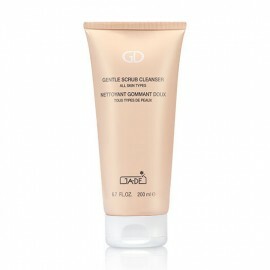 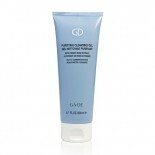 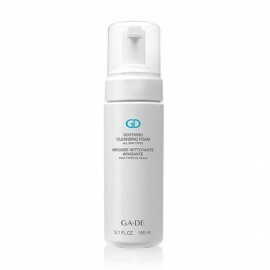 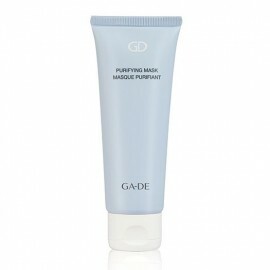 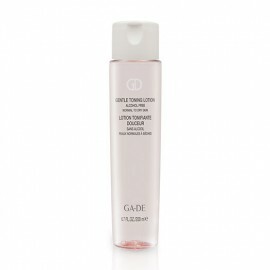 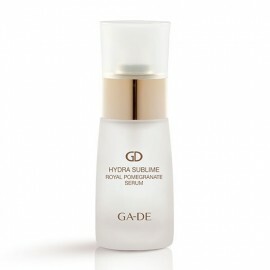 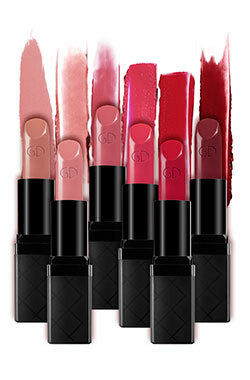 An ultra-fresh foaming gel enriched with efficient cleansing agents to purify the skin of makeup and impurities. 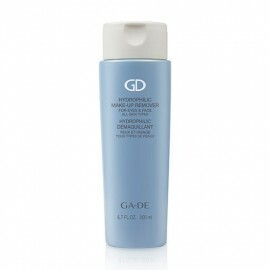 Specially formulated with soothing French rose, plumeria, sage, grapefruit, and vitamins to mattify the skin, helping to reduce its shiny appearance. 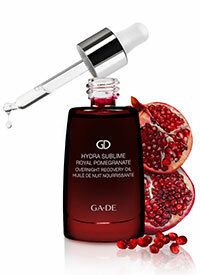 WATER/AQUA/EAU, SODIUM LAURETH SULFATE, COCO-BETAINE, LAURYL GLUCOSIDE, ACRYLATES/C10-30 ALKYL ACRYLATE CROSSPOLYMER, TRIETHANOLAMINE, FRAGRANCE (PARFUM), PHENOXYETHANOL, NIACINAMIDE, PROPYLENE GLYCOL, GLYCERIN, CHLORPHENESIN, CAPRYLYL GLYCOL, DISODIUM EDTA, TOCOPHERYL ACETATE, SALVIA OFFICINALIS (SAGE) LEAF EXTRACT, CITRUS GRANDIS (GRAPEFRUIT) FRUIT EXTRACT, PLUMERIA ALBA FLOWER EXTRACT, ROSA GALLICA FLOWER EXTRACT, ROSA DAMASCENA FLOWER OIL, BENZYL SALICYLATE, BLUE 1 (CI 42090), RED 40 (CI 16035).